Alloy Micro Ajust Seat Post 350mm Length 25.4mm Diameter .. Alloy Micro Ajust Seat Post 350mm Length 26.0mm Diameter .. Alloy Micro Ajust Seat Post 350mm Length 27.0mm Diameter .. Alloy Micro Ajust Seat Post 350mm Length 27.2mm Diameter .. Alloy Micro Ajust Seat Post 350mm Length 28.6mm Diameter .. Alloy Micro Ajust Seat Post 350mm Length 30.8mm Diameter .. 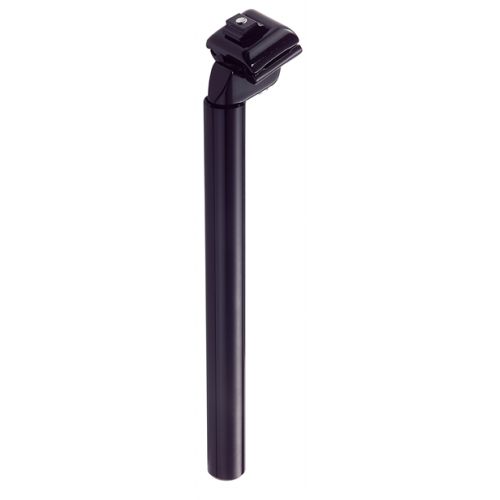 Alloy Micro Ajust Seat Post 400mm Length 25.4mm Diameter ..